A windy weekend and a next-day BDL commitment kept many Wirksworth runners away from parkrun this week but there were a few who made it along to one. We start with the Whitworth Thread, where Chris Gillot (pictured as a man who means business) ran a strong 22:10 – he’s definitely one to watch out for in the club league this year. Adam Leighton secured a PB at Markeaton, with a very impressive 23:42, especially considering the wind! 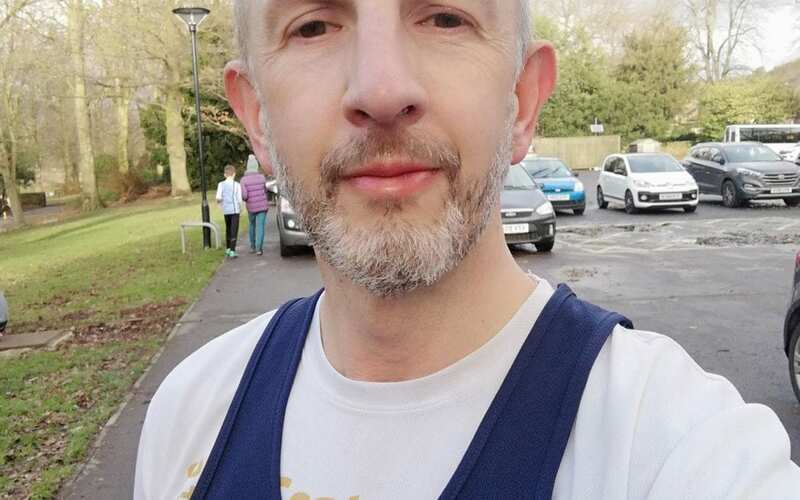 Last but not least, John Potter decided to celebrate his 100th parkrun, away at York racecourse – he was battling the wind along with everyone else but still managed a solid 18:37.